AFFORDABLE PRICES OPEN TO THE PUBLIC! 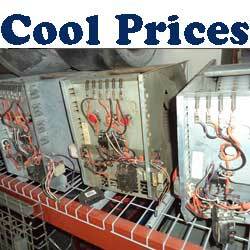 USED AIR CONDITIONING PARTS & COMPLETE UNITS, SCRATCH & DENT, HVAC EQUIPMENT. 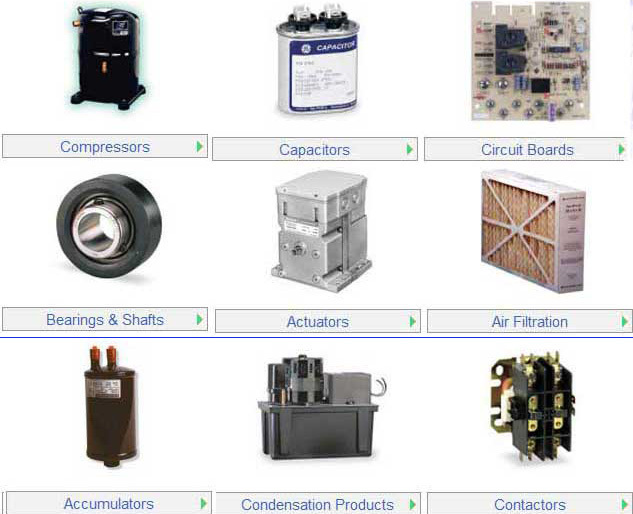 ALL TYPES OF COMPRESSORS, CAPACITORS, AIR HANDLERS, FAN MOTORS, BLOWERS & AC PACKAGE UNITS. NEW AND USED PARTS ON SALE. RESIDENTIAL & COMMERCIAL UNITS. WHOLESALE AFFORDABLE PRICES OPEN TO THE PUBLIC. AFFORDABLE WHOLESALE PRICES OPEN TO THE PUBLIC! 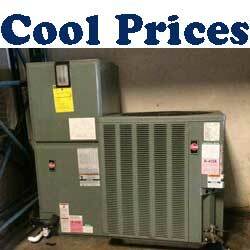 AC UNITS FOR RESIDENTIAL HOMES, CONDOS & COMMERCIAL BUSINESSES. SEND US A PICTURE OF YOUR UNITS MODEL NUMBER & SERIAL NUMBER & WE WILL GIVE YOU WARRANTY INFO AND PRICING! 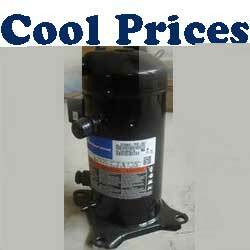 ALL TYPES OF COMPRESSORS, CAPACITORS, AIR HANDLERS, FAN MOTORS, BLOWERS & AC UNITS. WE CARRY ALL MAJOR BRANDS. 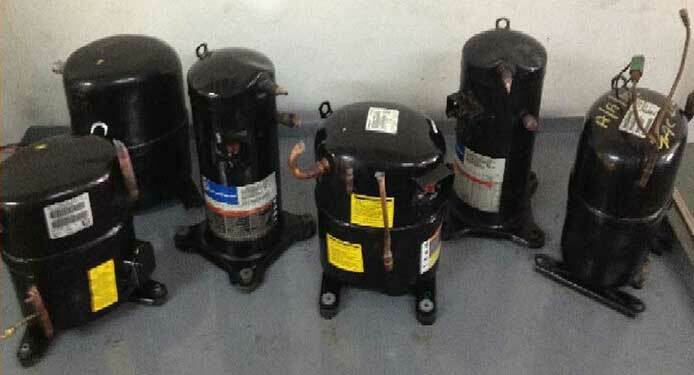 COMPLETE AC 2 TON, 3 TON, 4 TON & 5 TON AC UNITS ON SALE! 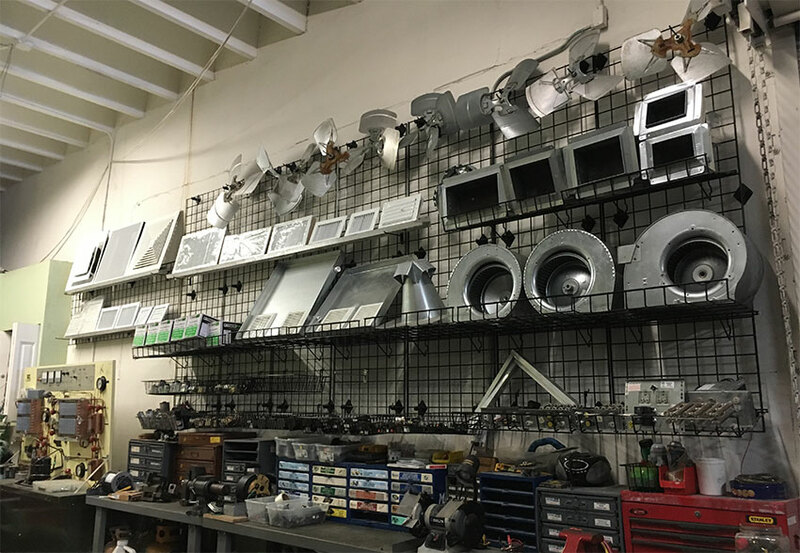 WE HELP OUR CUSTOMERS FIND ALL TYPES OF PARTS! 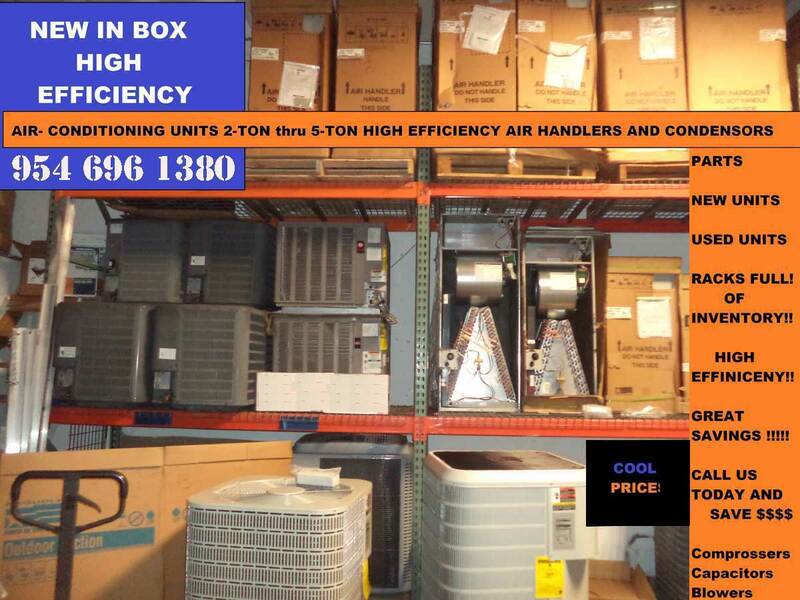 SOUTH FLORIDA USED AIR CONDITIONING PARTS WAREHOUSE! 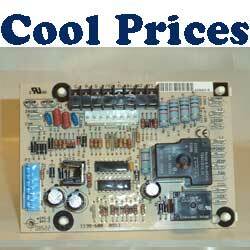 NEW AND USED HOME AIR CONDITIONING PARTS ON SALE. 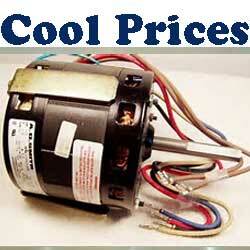 HALLANDALE AC PARTS DEPOT provides quality air conditioning parts & units new and used. 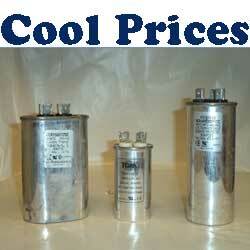 We carry all types of compressors, capacitors, fan motors, air handlers, thermostats, blowers and AC units. We carry all major brands complete units. Affordable Wholesale Prices! Open to the Public! We are located in in Hallandale Beach Florida. 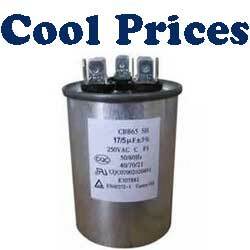 South Florida Used Air Conditioning Parts Warehouse. Used Air Conditioning Parts & Complete Units, Scratch & Dent, HVAC, Equipment, AC Units for Residential Homes, Condos & Commercial Businesses. We help our customers find all types of parts. We welcome your feedback at our Contact page. 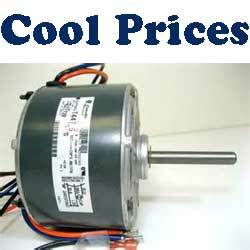 At Hallandale Air Conditioning Parts Depot, we work with all the best brands in the industry. THE BRANDS WE CARRY TRANE, AMERICAN STANDARD, GOODMAN, RUUD, RHEEM, LENNOX, COLEMAN, FRIGIDAIRE, BRYANT, YORK, AMANA, GE (GENERAL ELECTRONICS), HONEYWELL, CARRIER, ADP, AIRE-FLO, ALLIED, AMERICAN STANDARD, AMERISTAR, ARMSTRONG, BARD, BR5STOL, CARLYLE, COMFORT AIRE, COMFORT STAR, CONCORD, CONSAIR, COPELAND, DAIKIN, DANFASS, DANFOSS, DONFOSS, DUCANE, DUROGARD, FEDDERS, FIRST COMPANY, FLORIDA HEAT PUMP, GMC, GRANDAIRE, HAIER, HEIL, ICP, INTER CITY PRODUCTS, INTERTHERM, KUL, LUXAIRE, MAYTAG, MCQUAY, MITSUBISHI, NAT’L COMFORT PRODUCTS, NORDYNE, OCEAN AIRE, PAYNE, PHILCO, RHEEM/WEATHER KING, SUNDIAL, TECUMSEH, TEMPSTAR, THERMAL ZONE, TRANE, UNITARY PRODUCTS, WEATHER KING, WESTINGHOUSE & WHIRLPOOL. 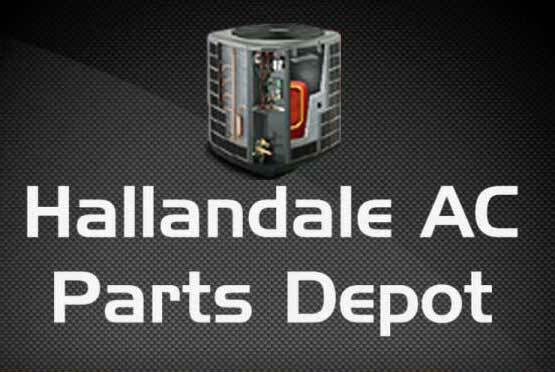 Hallandale AC Parts Depot is South Florida’s one stop shop for all your air conditioning parts needs. 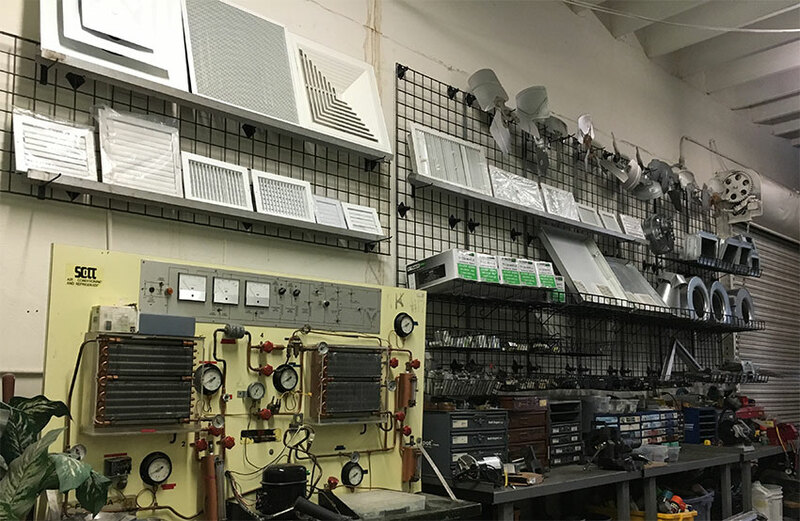 South Florida Used Air Conditioning Parts Warehouse. 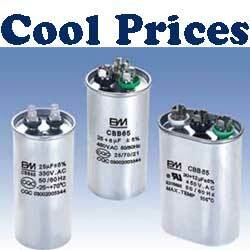 Hallandale AC Parts Depot carries all major brands compressors, capacitors, fan motors, blowers & ac units. We supply many individual home owners and many air conditioning service companies. 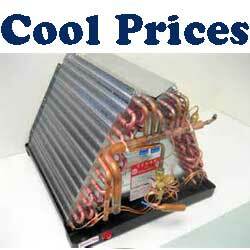 Call us Today at 954 696 1380 for all your air conditioning parts needs! 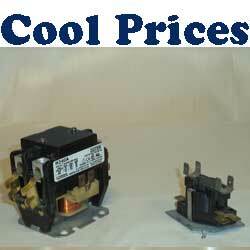 Contact Us With All Your AC Part Needs!